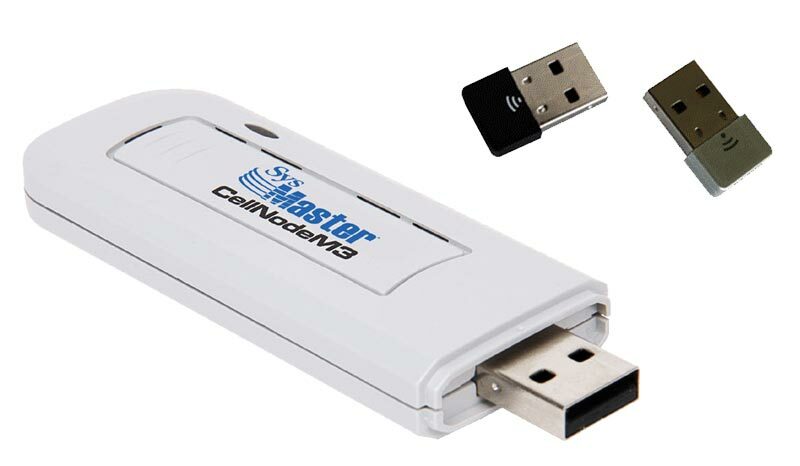 CellNode M3 is a wireless USB adapter that installs in desktop PCs or laptops and lets users connect to wireless networks. The PCI adapter utilizes 802.11b/g/n standards and supports Super-G technology to enable transfer rates of up to 600Mbps. To protect user privacy, CellNode M3 supports advanced data encryption technologies, such as WEP, WPA, WPA2, IEEE802.1X, TKIP, and AES. With faster connections, better coverage and stronger network protection, CellNode M3 is an excellent choice for adding enhanced and secure wireless connectivity to any desktop PC or laptop. Utilizing Super-G technology, CellNode M3 delivers transfer rate of up to 600 Mbps, which is 5 times faster than the rate of standard 802.11g/n devices. Faster connections provide users with more time to enjoy watching movies or listening to music than spending time downloading online content. CellNode M3 supports advanced encryption technologies, including WEP, WPA, WPA2 and others, to deliver stronger network security. By encrypting communications to and from users, CellNode M3 safeguards users’ data and privacy in wireless network environment. CellNode M3 supports wireless roaming to provide users with greater mobility. With roaming, users gain the flexibility to move within the boundaries of wireless networks without experiencing interruption in network access. CellNode M3 supports multiple modes of operation to allow more flexible implementations. In Infrastructure Mode, the device communicates with wireless access points in order to gain network access. In Ad-Hoc Mode, CellNode M3 communicates directly with other wireless clients in a peer-to-peer manner.